This synthetic Wool Bed Fleeces have the unique ability to absorb perspiration, thus preventing the skin from becoming ‘clammy’. 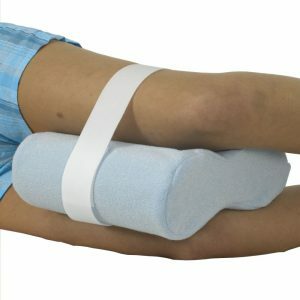 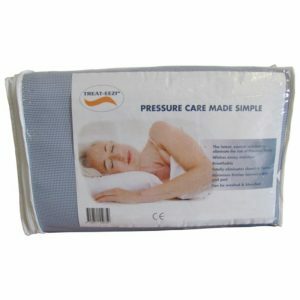 This allows the skin to breath more effectively; very important in pressure area care, with highdensity 1″ deep pile this distributes pressure more evenly giving immediate comfort and relief. 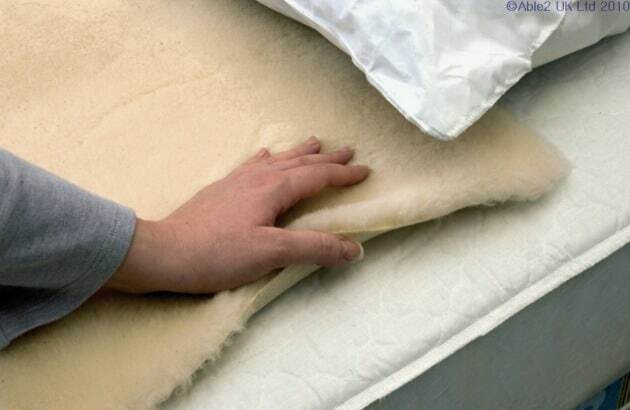 The wool has a gentle touch that prevents friction burns from abrasive sheets.